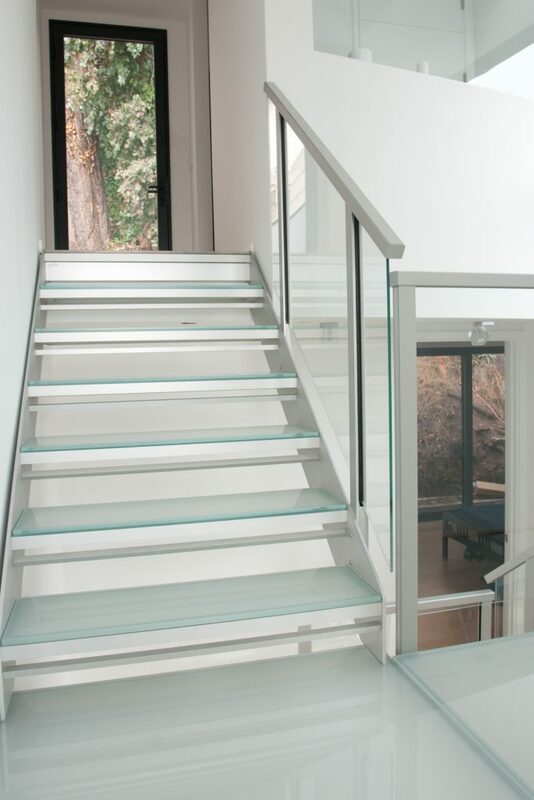 Insensation manufactures unique designer glass staircases that contain not too much and not too little. This principle allows engineered designs for which there is nothing comparable on the rest of the market. We don’t imitate, we invent. 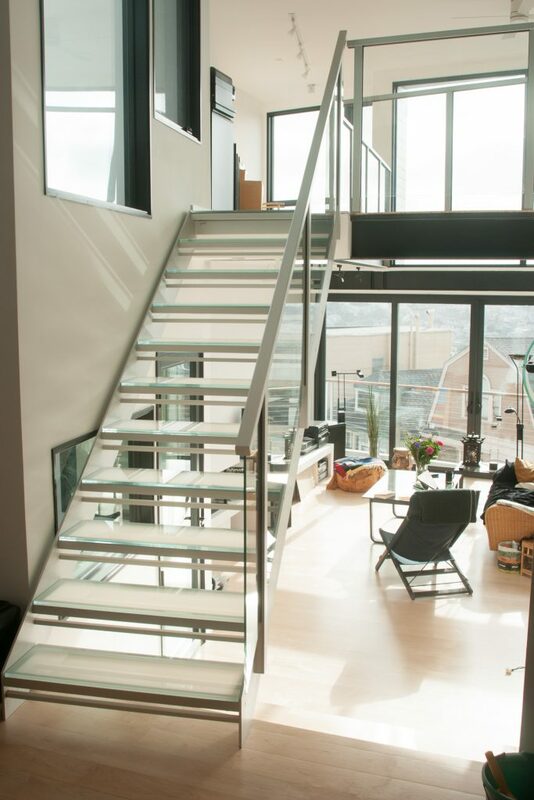 The base of our staircases is anodised aluminum. 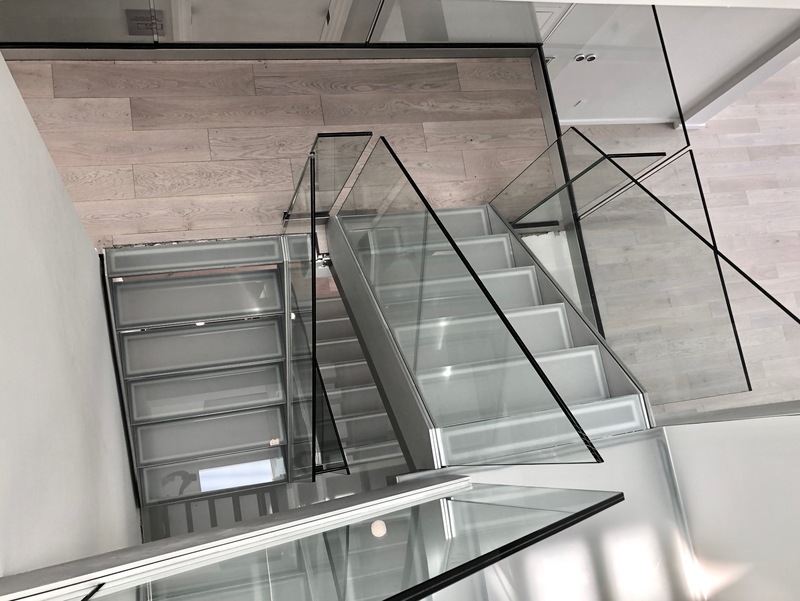 Our goal is to continually develop stairs that can be installed in the most diverse interiors, ranging from very modern and contemporary to more classical and even rustic. 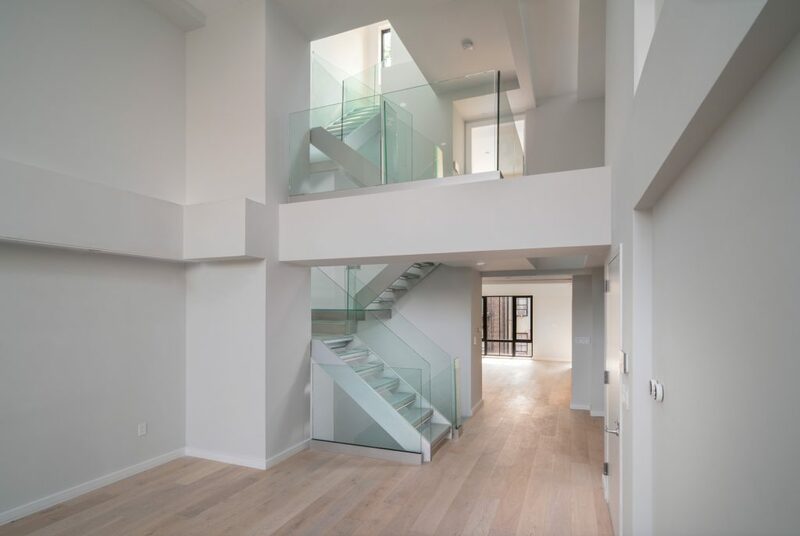 We set the bar very high for our designs. 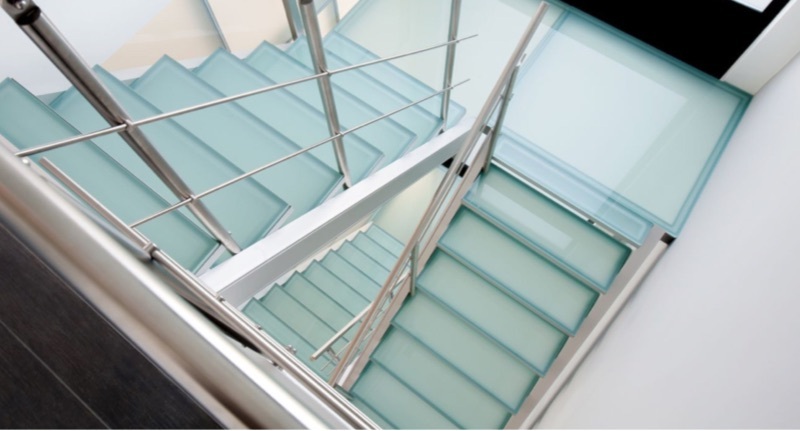 We develop staircases that are both durable and timeless, our ultimate goal is to bring a considerable added value into your projects.